The results marked a fourth consecutive year of growth. 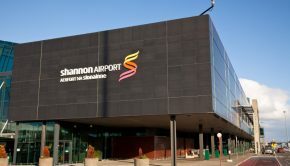 Shannon Airport enjoyed its best year this decade with growth of 6.5% bringing total passenger numbers to over 1.86 million – delivering, in total, 33% growth since 2013 when it began operating independently from the DAA. 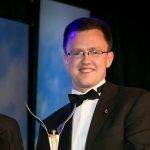 Shannon Heritage, the largest commercial operator of day and night-time visitor attractions in Ireland, continued to grow, with a 4.3% increase in visitor numbers to a record high of 924,718. 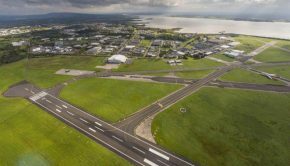 Shannon Commercial Properties completed the €40 million first-phase of its ongoing investment programme at Shannon Free Zone, more than doubling occupancy rates to 94% since 2013. Shannon Group CEO Matthew Thomas commented “2018 was a really positive year for Shannon Group. As a primary catalyst for economic growth for the West of Ireland and beyond, we fully understand that our improved business performance stimulates economic benefits both regionally and nationally. Shannon Group’s activities support 46,500 jobs annually. When we grow, the economy grows and 2018 was our best year collectively across the Group since its formation. 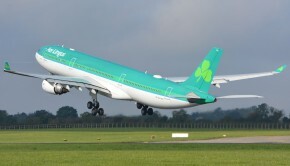 At Shannon, UK and transatlantic markets were the biggest performers, up 7% on each. On transatlantic, Shannon operated six airlines to seven destinations – the airport’s biggest number of services to the US/Canada in 17 years. During 2018 there were 25,556 take offs and landings from the airport’s newly resurfaced runway, which at 3,199 metres (10,495 ft) is the longest runway in Ireland. 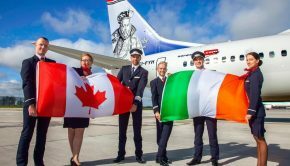 A new Toronto service with Air Canada, new Ryanair services to Barcelona-Reus, Bristol and Liverpool flights, while the airline also increased Manchester frequencies. In 2019, Ryanair will commence a new Ibiza and East Midlands service and their Alicante service is going year–round.